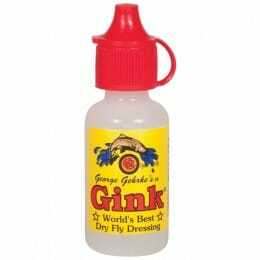 Gehrkes is the manufacturer of the popular Gink fly floatant and Xink fly sinkant. 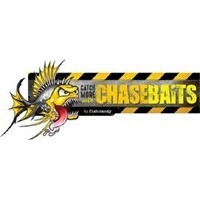 There are anglers who've sworn by these fly dressings for decades. Because they perform so well and last for hours, they may be still be the best on the market.